Materials Properties | Dynaflow, Inc. 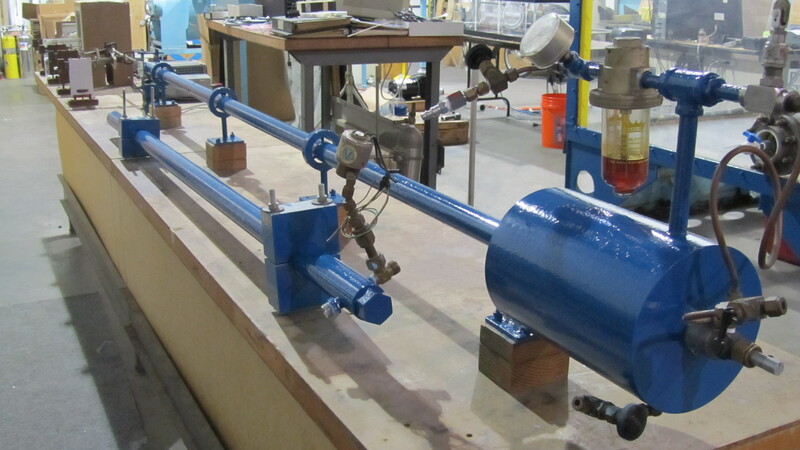 The Split Hopkinson Pressure Bar (SHPB) is used to measure material properties at high loading rates that can differ by an order of magnitude (strain rates in the thousands of in/in/sec) from those for quasi static loading. We offer comprehensive tests and analyses for stress-strain curves at high strain rates.